 The overarching goal of NovaGray lies in the practitioner’s ability to tailor the dose and the sessions’ sequencing to the profile of his or her patient. NovaGray is developing tests for breast, prostate and lung cancers . Improve the patient’s quality of life during and after treatment, enable physicians to devise a personalized treatment. Clémence Franc worked for household names in the engineering, consulting and scientific fields (Deloitte, GE HealthCare, Colas) before founding NovaGray. Clémence holds an engineering degree from the Ecole Speciale des Travaux Publics et de l’Industrie (ESTP Paris) and an entrepreneurial degree from HEC Paris. She co-founded NovaGray with Prof. David Azria in 2015. Specialized in innovative technology research and development, she is responsible for the company’s business model, commercial strategy, fundraising and key partnerships. 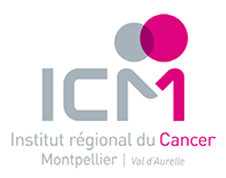 Prof. Azria is the Head of the Radiation Oncology Department at the Institute of Cancer of Montpellier (ICM) and project lead of radiobiology in the INSERM U1194 team at the Institute of Oncology Research of Montpellier (IRCM). He is the author of 220 publications and is a lead contributor in numerous French and international institutional clinical trials. 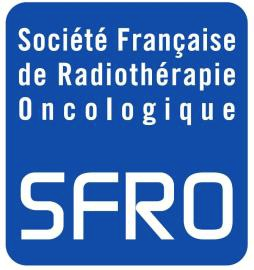 David is also an elected member of the French Society of Radiation Oncology (SFRO) and President of the Translational Research and Radiation Oncology Development Group (UNICANCER-UNITRAD) since January 2015. David was awarded with the Translational Science Abstract Award in October 2015 at the ASTRO Annual Meeting (American Society for Radiation Oncology). Le Pr. 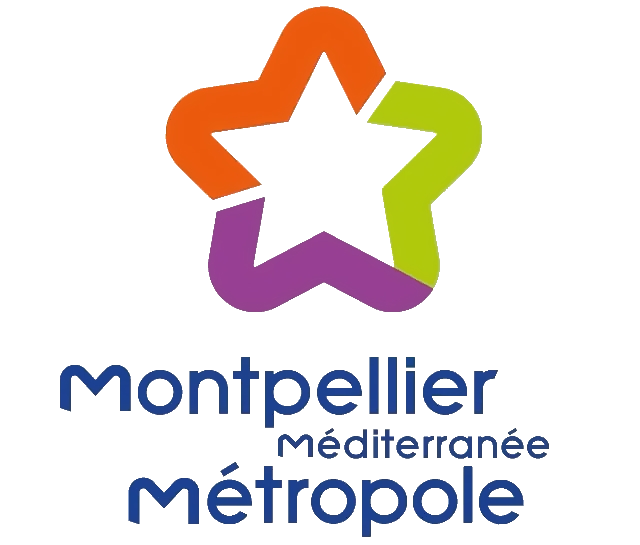 AZRIA est chef du service de Radiothérapie Oncologique de l’Institut du Cancer de Montpellier (ICM) et chef de projet de radiobiologie dans l’équipe INSERM U1194 à l’Institut de Recherche en Cancérologie de Montpellier (IRCM). Il est à l’origine de près de 220 publications et mène et participe à de nombreux essais cliniques institutionnels français et internationaux. David AZRIA est membre élu au bureau de la Société Française de Radiothérapie Oncologique (SFRO) et depuis janvier 2015, Président du Groupe de Recherche Translationnelle et Développement de Radiothérapie Oncologique (UNICANCER-UNITRAD). Le Pr. Azria a été récompensé pour ses travaux de recherche par un prix international distinguant les meilleurs médecins-chercheurs lors du congrès annuel de l’ASTRO (American Society for Radiation Oncology). Il a déposé deux brevets pour protéger ses inventions. NovaGray’s technology stems from 15 years of research led at the Institute of Cancer of Montpellier (ICM) and at the Institute of Oncology Research of Montpellier (IRCM). Clinical studies were funded by the National Cancer Institute (INCa) and certified by the French Society of Radiation Oncology (SFRO). 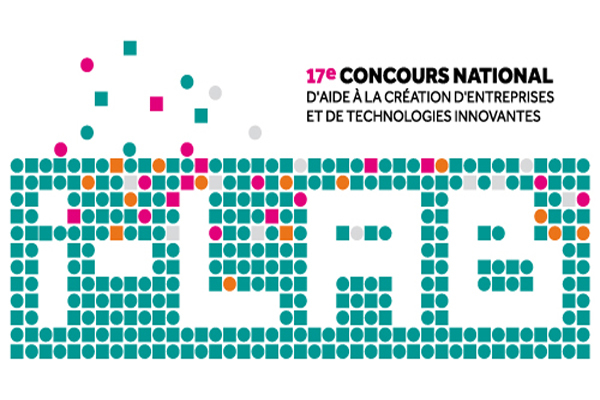 NovaGray continues to receive strong national and regional support, particularly from the Occitanie region.